Cart Bag with classic styling, with excellent storage space, and bright colors. Features: 14-Way Divided Top-Cuff with 8 Full-Length Dividers and Integrated Putter Well. 10 Zippered Pockets, All accessible from cart. Mesh Padded Top-Cuff and Dividers. Easy-Lift Handles Integrated into Top Cuff. Umbrella Sleeve. Moulded Base With Slot For Trolley Stability. Colour: Black/White/Red. 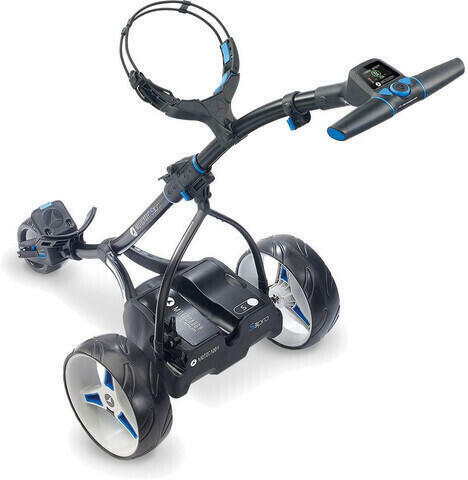 Do you own Titleist Lightweight Club 14 Cart Black/White/Red or have you had a chance to try it?